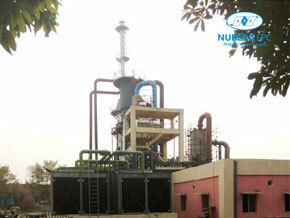 Nuberg EPC has been providing plant design, engineering, technology and turkey solutions to the sulfuric acid industry for 20 years. 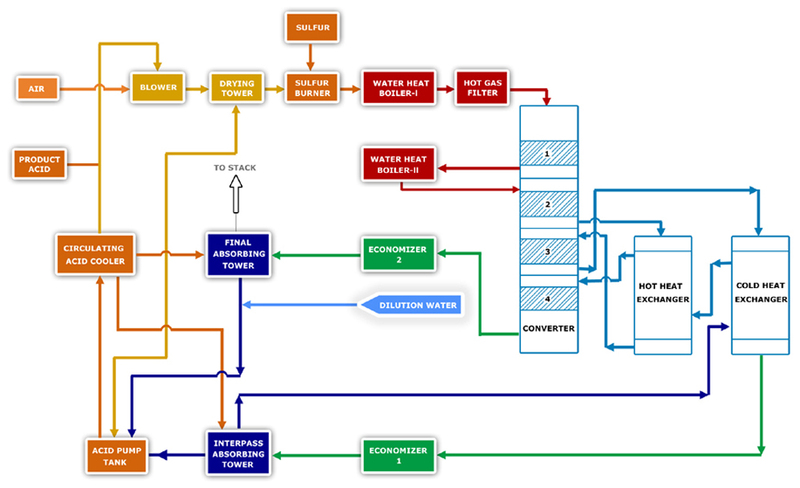 We have our own technology specially designed and developed to increase the efficiency and cost-effectiveness of sulfuric acid plants. We are a global leader for executing turnkey sulfuric acid plants worldwide with exhaustive experience across difficult terrains. Sulfuric acid manufacturers from countries like Turkey, Egypt, Bangladesh and Saudi Arabia are some of our esteemed customers. 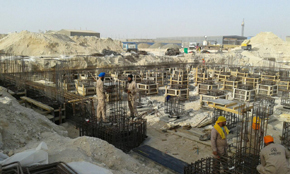 Having our own indigenous technology, we have extensive know-how in sulfuric acid (H2SO4) process technology which helps us to deliver cost effective custom plants designs with world class quality. 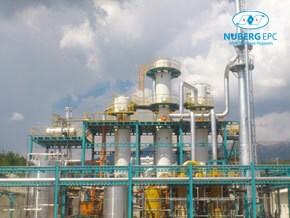 Advancements in sulfuric acid plant technology and design developed over the years have made Nuberg EPC a leader in the sulfuric acid industry. 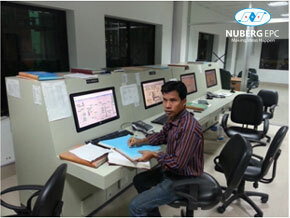 With proven track record and established proficiency in sulphuric acid plant engineering, design, procurement, construction, commissioning and project management, Nuberg offers global clients huge depth and breadth of specialized skills and experience at an optimum cost. Our in-house engineering set up is backed with over 300000 available engineering man-hours, latest tools and sophisticated engineering and project management software. Supported by international quality R&D centre in Sweden for specialty chemicals, we have been incessantly improving our sulfuric acid technology ever since. 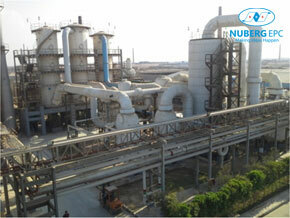 Strengthened by fully certified state-of-the-art fabrication facility for sulphuric acid production plant equipment, Nuberg has successfully assisted its valued clients around the globe and have leveraged a competitive advantage by supplying safe, reliable, efficient plants throughout the world within a stipulated time. Sulphuric Acid finds its way through a wide range of applications in the hydrocarbon (oil & gas) industry and is one of the most important industrial chemical. The major use of sulfuric acid is in the production of fertilizers, in petroleum refining to wash impurities out of gasoline, derivatives and other refinery & petrochemical products, in processing metals and in automobiles as the electrolyte in the lead-acid storage battery.